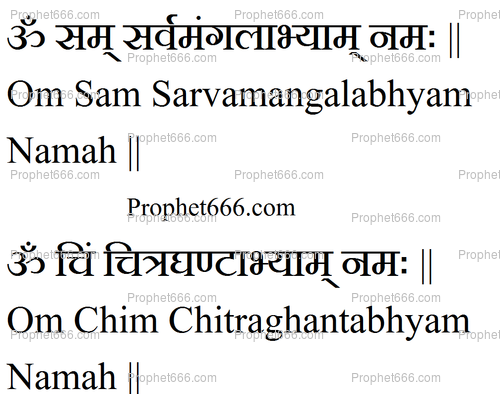 The Hindu Healing Mantras described by me in this post are said to be a combination of two Mantras, which are believes to be effective in healing diseases related to the Mouth and the Tongue, including Tongue and Mouth Cancer. In the post below, I have described the simple method to practice the Healing Sadhana. 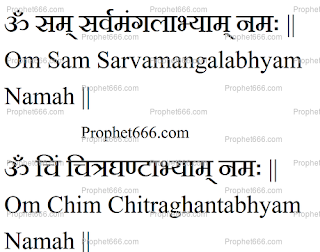 The Sanskrit Mantras mentioned here have appeared earlier in some posts for curing some other diseases and ailments, however, readers must note that it is the combination, which counts. The Healing Experiment is easy and the practitioner should keep a small mug or glass of drinking water before him, dip all the fingers of his right hand in the mug, chant the two Mantras one after the other 21 times each, and then drink that water. The water can also be infused with the Mantras by holding the mug in the right hand and chanting the Mantras 21 times each. If practicing the first method given by me, remember to keep your hands clean while performing the Mantra Sadhana. The Healing Mantra Remedy can be practiced anytime during the day and continued until the practitioner experiences relief. This Healing Mantra is said to be effective for Oral Cancer and hence can be chanted by your father. You will have to actually practice this Mantra Remedy on your father and not his photograph.